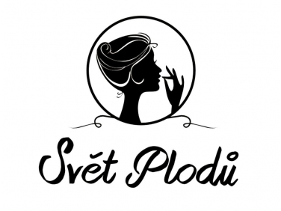 Po zveřejnění rozhovoru s Warrenem Keyem se nám ozvaly prosby ze zahraničí, zda bychom rozhovor nemohli zveřejnit v anglickém originále. 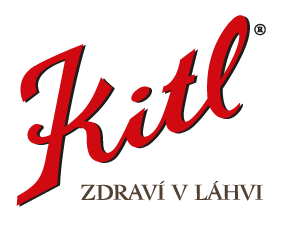 Níže tak činíme. Jde o původní nezkrácenou verzi, takže i čeští čtenáři mohou najít něco nového. Australian orienteer Warren Key really lives for our sport. His whole family runs naturally also (IOF has already noted their story). Warren has invented new compass-brand STR8, he helped INOV8 with the development of speciall shoes for orienteering and was also participant of several WOC. What was the most difficult thing about developing STR8? What is he working on nowadays? And who is the fastest in their family? All the aswers you can find in this exclusive interview for O-News.cz. Hi Warren, how are you? Can you shortly introduce yourself for the fans of o-news.cz? Hi, I am Warren Key. I am part of a family of five orienteers. My wife is Natasha Key recently ran WOC, our son Aston 17 has ran two JWOC’s, Jensen 15 two EYOC’s and daughter Milla 12, well she is a work in progress but seems to love running. My older sister Sue has ran and coached at WOC level and my brother Stephen has ran WOC and been the mapper for WOC 1985 in Australia and WOC 1993 in USA. Few years ago, you decided to design and improved a compass, nowadays you with your business partner in Finland are running new brand called Str8. What was the reason for making new thumb compass? This is a long story that has really culminated in the last 5-10 years, so I will keep it short. The reason Str8 exists is because I have always wanted to improve my navigating and I knew, I was not alone with this. I grew up in the baseplate era and experienced the advantages of that design which was particularly useful with the earlier mapping style, then with the original thumb compass arrived in the early 80’s, it was a revolution at the time and I was an early adopter. Since that first thumb compass I guess not a lot has changed in design, of course the needle performance has improved dramatically, but mapping and navigation techniques have changed with the times and I wanted to bring the strengths of the two compasses together in a product that reflected the new era of orienteers. I hope I have done so. What was the biggest challenge during the development? A compass seems like a fairly simple product to produce but the technology of making one is quite complex. The single most challenging element is achieving the optimum performance of the needle, the balance between speed and stability is critical. The influencing factors are almost infinite, capsule dimensions and movement, fluid viscosity, needle shape & dynamics, pressure rates and more. Breaking this barrier was my happiest moment and I still remember the exact moment and place I knew I had got it right. It was in a really interesting forest on a sloping hillside, I went straight through some low visibility terrain strewn with rocks, popped out exactly where my compass told me and punched the air with genuine glee, and then the control! I also aimed high to make the body as strong as possible, that’s what everyone wants, so laboratory testing of materials took a very long time of tedious work. However field testing was quite fun, I think you can imagine trying to replicate orienteering spills, our group of testers came up with all sorts of ways to fall over! You’re also only compass company which has crash replacement project. Great idea, do you know how many runners use this service? At this stage it is quite low and I hope that’s a good reflection on Str8. The idea came from the bicycle industry, which is my main job (Warren is developing kids bike under brand ByK Bikes), and helmet crash replacements. Accidents happen on bikes and in forests, our crash replacement policy is an uncomplicated way of showing back to our customers our support. During your career you‘ve also helped shoe company INOV-8 in developing and promoting INOV-8 shoes for orienteering. What was your task by there and what’s coming next? Along with my partner in Finland Peter Ivars we brought Inov8 to Scandinavia with our company Mudracing. It is a great product and in the earlier days we managed to design and change the product to suit orienteering and thankfully we got great support from orienteers. Together we were involved in the design and development of the spiked shoes, the most challenging part is keeping those spikes intact. We have stopped with Inov8 as of 2018 with plans of our own but i know we were Inov8’s no.1 distributor for the last 5 years. What is your main focus now, some other better o-equipment also under development? The future holds for us a much more interesting time for orienteering. Where as before we were part of larger company with a small and unfortunately diminishing interest in orienteering, now we are going to control our own destiny, totally. Like with Str8, we will be bringing products to orienteers made specifically for orienteering, innovative and really well thought out at of the highest quality. The 2019 season is our launch year, you will see a new brand and product range that will be very exciting. For Str8 in 2018 we are adding a new compass, a compact design, the Str8 K. It was originally aimed at providing differing size for various hand sizes, actually thumb sizes, but over the development period we added elements for Sprint specific advantage. 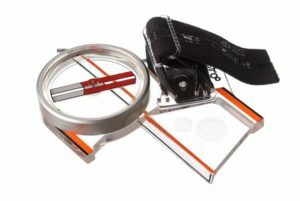 I think it will be really cool and if nothing else it will show orienteers that we are really trying to improve our products, it should be on the market in July and a little later our newest magnifier. We have added some design features that are forward thinking and I am sure will help improve navigating by magnifier. Australia is huge country… Could you explain us how the Australian championships look like? What is the trend in number of runners in our green sport in Australia and how many runners are there overall in whole country? Orienteering is Australia is a very small sport with a loyal following. The Aussie Champs are in late September and are one of two big race periods in the year. 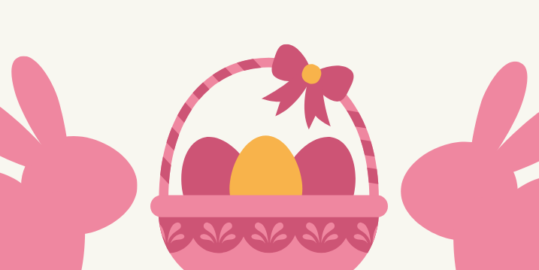 The other is the Easter 3 days, both have races over a week long period and attract up to about 1000 competitors. Holiday orienteering is the growing area and these races are great social times with new locations each year, not unlike O-Ringen except for the volume of people! Australia is a big place so we do travel a lot, the first 4 months of this year i guess we have travelled to events or training something like 5000kms. Our forests are not on the big city doorsteps so a one way 100+km trip to the forest is a pretty normal occurrence. Sprint orienteering is growing in popularity along with more street based urban orienteering, certainly it is a more saleable product to new people. Australia has had some excellent runners but right now there is no one at the top- Who are the next big names if you had to make a guess now? How often do you travel for orienteering to Europe? Orienteering has been an unbelievable journey for me. Before I played mainstream sports before my sister introduced it to me and my brother. Every year since I have travelled to Europe or somewhere in the world because of orienteering, no question I have been lucky. I met my wife Natasha through orienteering, her story of how she started orienteering growing in a farming town with the nearest maps 400kms away is incredible, but tells of how well we cope with long distances. Together with our family we definitely go for the big July holiday and Championship races, your summer is better than our winter. 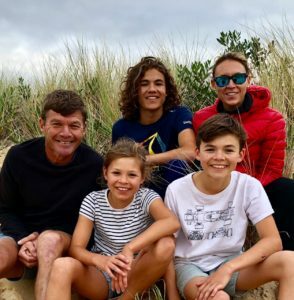 We also like to bring a bit of Europe to Melbourne, for the last 3-4 years we have had orienteers staying as scholars or guests in our home, it has been both great fun and really fantastic for our kids and family, and as Tash say, I can talk orienteering almost all day long! Absolutely! I rate the Bohemian paradise as one of my best orienteering experiences in my life. I was lucky to have ran in the early 80’s Jicin 5 days and World University Championships on some of the finest orienteering terrain anywhere in the world. My memories are super strong and even as I write this I can clearly picture those incredible rock pillars and shoots between them and the great weather…and being fit and young. We have a few areas that are similar, but not as good, here in Australia, we call them the Pagoda’s. At the very least following our kids around to races will lead me back to Czech sooner rather than later and I will definitely make another stop in this superb terrain, and the Black beer in Prague. 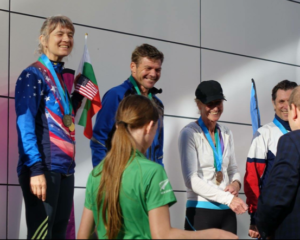 You participated on WOC 1979 in Tampere, your wife Natasha was 10​th on WOC sprint 2003 (but last WOC participation 2017!). 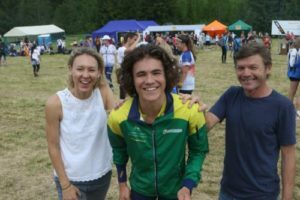 Your older son Aston is probably the biggest aussie hope for coming JWOC. Who is actually the fastest in Your family? I am definitely not the fastest, that’s for sure. I can still beat Jensen on a good day but otherwise that mantle goes to Aston. 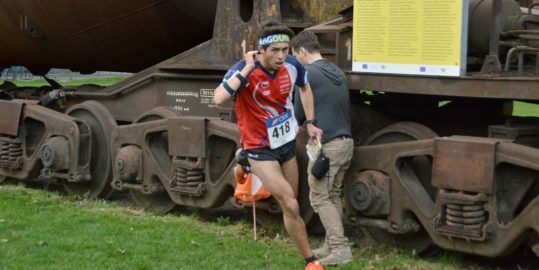 He is improving at an enormous rate and given some understanding from Orienteering Australia may even make the Australian WOC team for 2018. 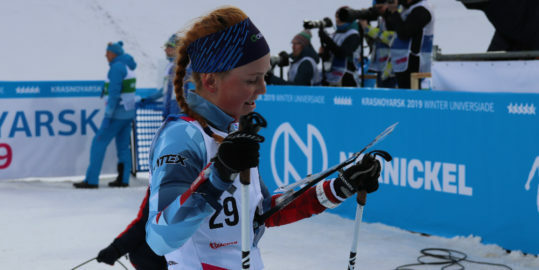 Natasha is incredible, after a family hiatis bringing up our kids she got motivated and is running Elite again and actually finished 19th in the Sprint in Sweden. I am hoping to hold off Milla until she is 15, then it’s going to be a very long time on the bottom! Thank you for your time, we’re already looking forward to your new special ideas for the equipment. Good direction both in orienteering and life! Thanks and thanks for asking me. 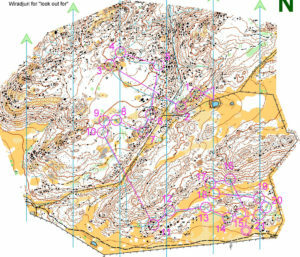 It’s great to see your web magazine and obviously the passion in it, it feels like the same very health passion that propels orienteering along.